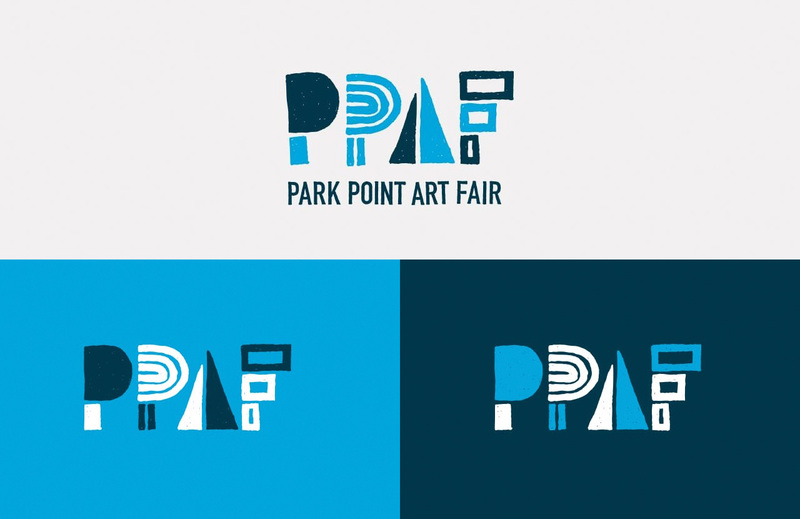 Imagine 120 painters, sculptors, photographers and artists of every caliber all gathered for the Park Point Art Fair. 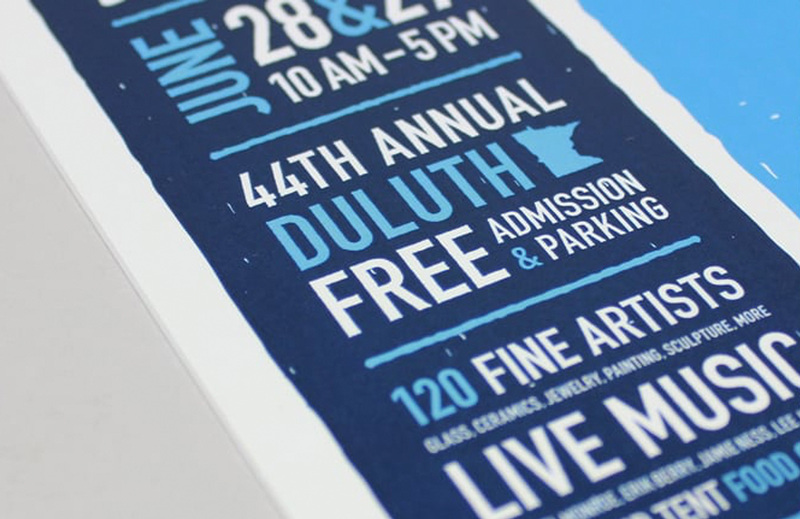 Now imagine impressing that crowd, plus intriguing scores of others to check it out. 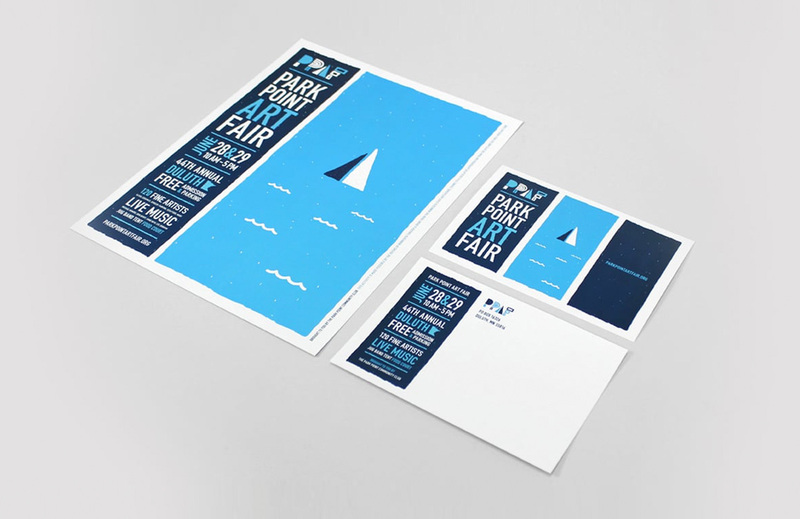 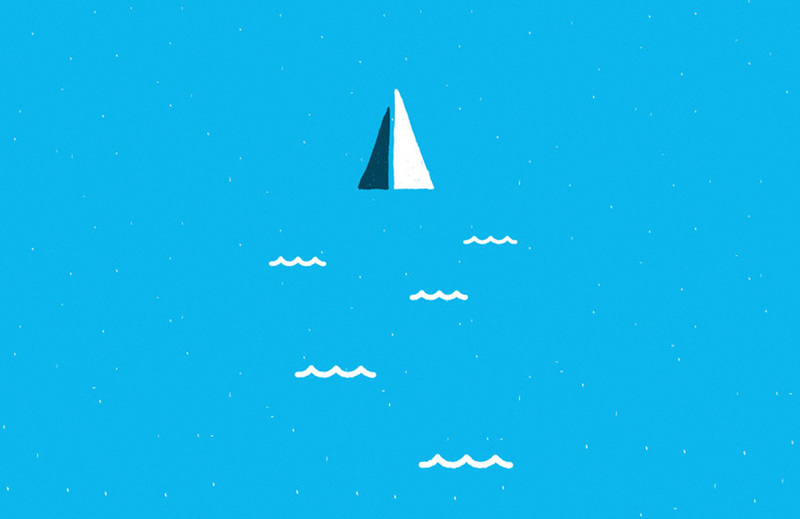 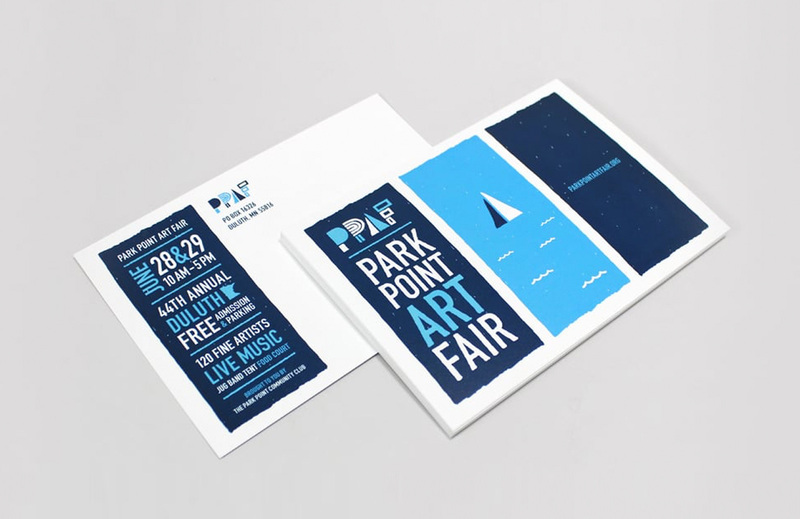 Our brand identity for the Park Point Art Fair did just that.